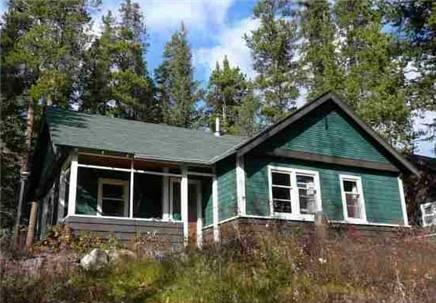 This property, open during the summer months only, is situated on the Johnston Canyon Creek and is about 9 minutes from the Trans-Canada Highway. 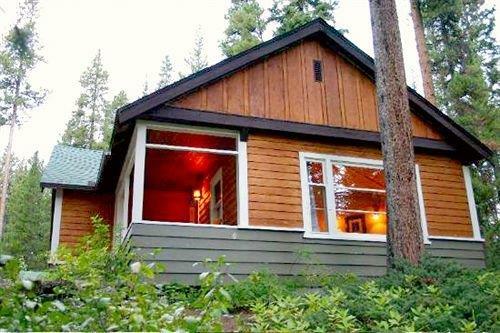 Offering a selection of private cabins, this property is well suited for guests who prefer secluded accommodations in a natural setting. 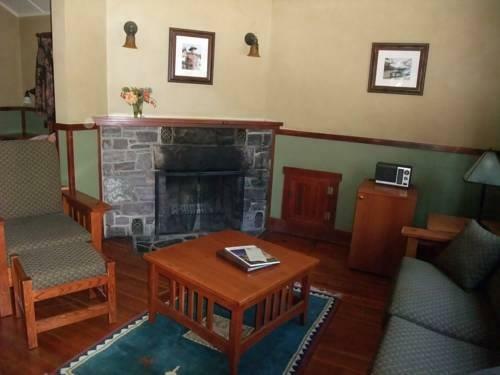 All 42 cabins are smoke free and include a fireplace, a TV and VCR (but no cable or satellite service), a coffeemaker and a table and chairs. 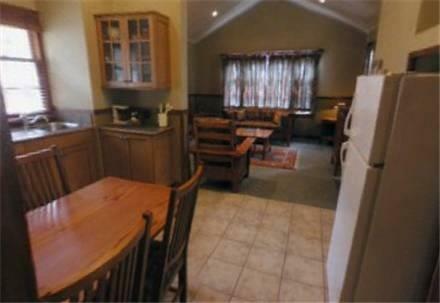 This property does not offer Wi-Fi. 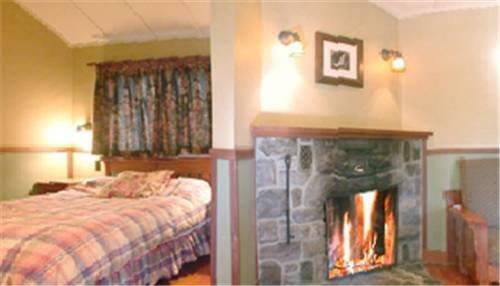 Cabins are furnished with one queen bed, one double bed or one double bed and two single beds. 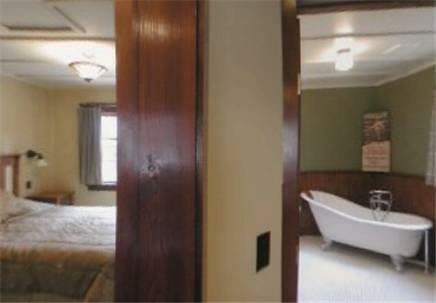 Some have a separate living room area. 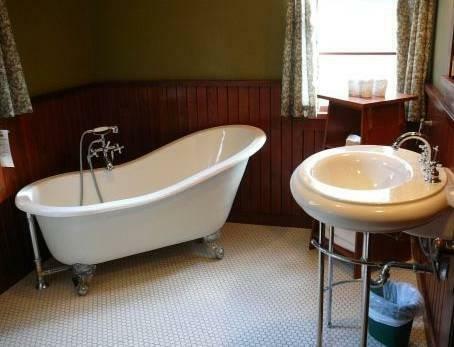 One cabin features vaulted ceilings, a living room, a private balcony with a mountain view, a queen bed and a vintage slipper bathtub and shower. 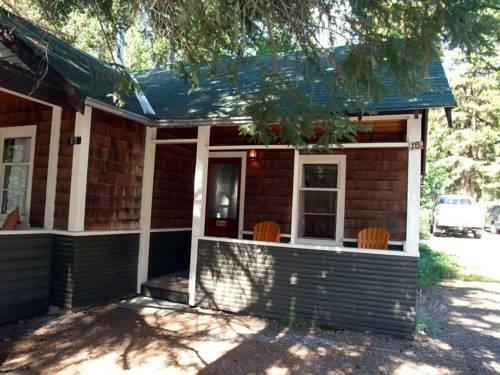 The four-person cabin features kitchen facilities (with no stove), two bedrooms (each furnished with one queen bed), a living room and a vintage tub and shower. 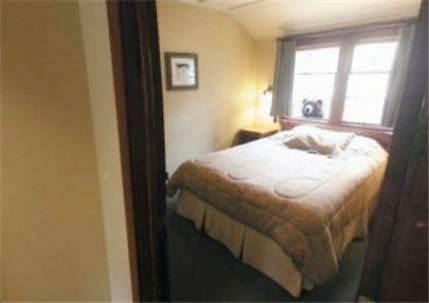 Free parking is available on site and pets are permitted in select cabins for an additional fee of $15 per night. This hotel is open mid-May through early October. The on-site licensed restaurant serves breakfast, lunch and dinner as well as desserts. 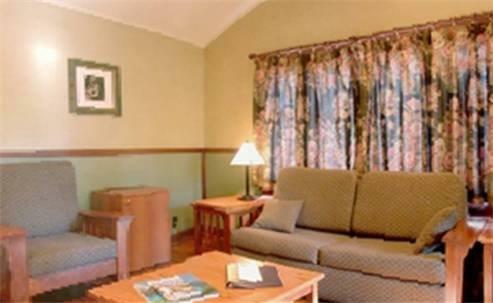 Other on-site amenities include movie rentals, a gift shop, an outdoor patio and BBQ area and a tennis court. 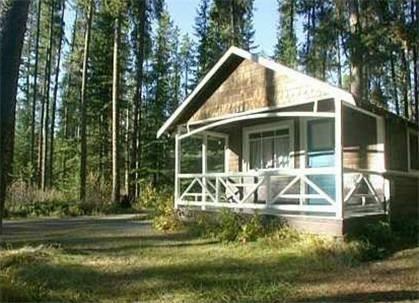 According to the hotel's website, the Johnston Canyon Waterfalls are only a 20-minute walk from the cabins. Downtown Banff, which features shopping, restaurants, cafes and nightlife venues, is about 28 minutes away by car. 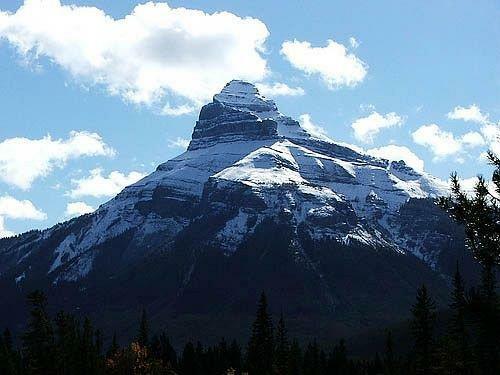 Access to Mount Norquay, which features hiking and biking in the summer, is about a 35-minute drive away, while the Fairmont Banff Springs Golf Course is also about 35 minutes away by car. Lake Louise is about a 32-minute drive away. There were several common points of praise found among reviews used for this analysis. Many guests especially enjoyed the location of this property. 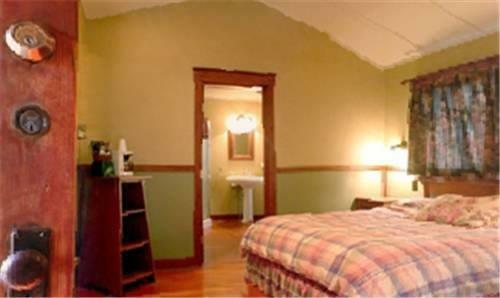 Reviewers described the natural surroundings as beautiful and secluded. A few guests mentioned finding a waterfall within a short hike of the property, while a few other reviewers spotted wildlife around the property. A couple of guests found the location central for accessing Lake Louise and Banff via the highway. 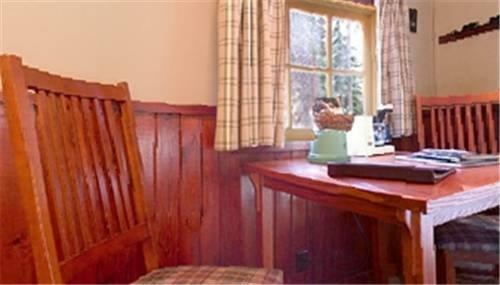 Many reviewers described their cabins as generally comfortable, cozy, rustic and cute. 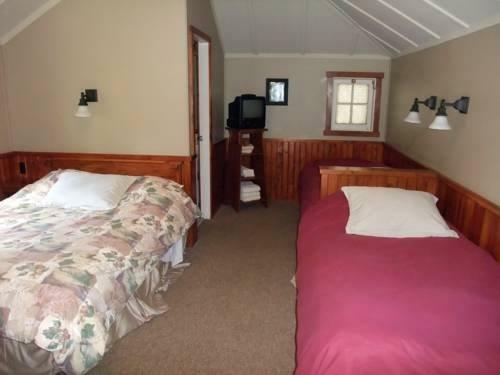 Several guests found their cabins clean, and a couple of reviewers mentioned that they were quiet. 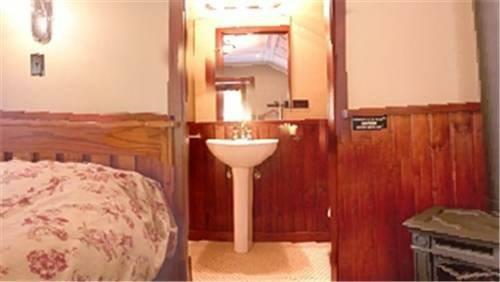 However, there were a couple of complaints about cabins (see below). Several guests complimented the staff for their friendly and knowledgeable service. Several reviewers praised the food and service at the on-site restaurant, while one guest said that she enjoyed the diner-style atmosphere. There were a few common concerns found among the reviews sourced for this editorial. 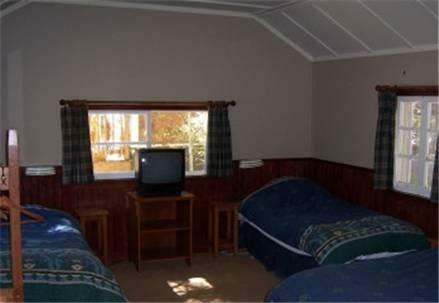 Most reviewers praised the cabins as clean and comfortable, as noted above, but there were some guests who disagreed. A few guests found their beds uncomfortable. 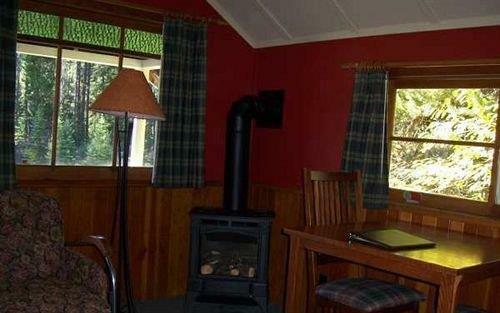 A few reviewers thought that their cabins could have been more clean. One of these reviewers mentioned that the coffeemaker was not clean upon his arrival, while another guest noticed debris on the floor under the furniture. 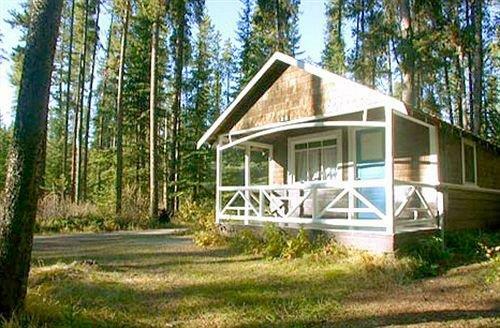 A couple of guests complained that there was no Wi-Fi service available at this property, while a couple of other reviewers mentioned that there were a lot of mosquitoes. 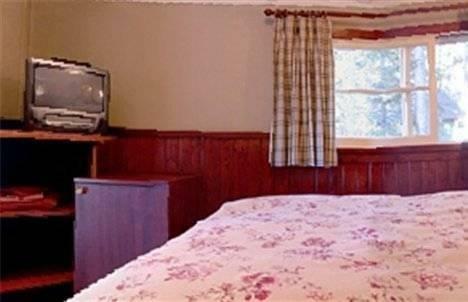 Booking.com gave this property an average score of 7.5 out of 10, based on 43 guest reviews. 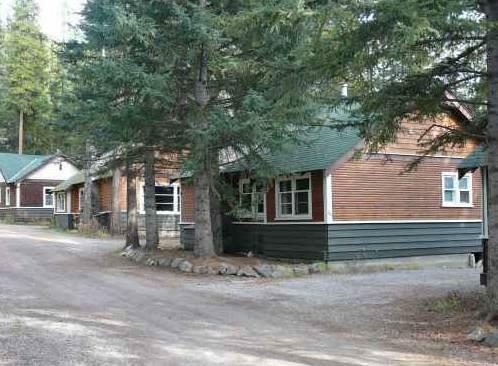 TripAdvisor.com ranked this property #5 out of 20 specialty lodging in Banff, with an average score of 4 out of 5, from 134 reviews. 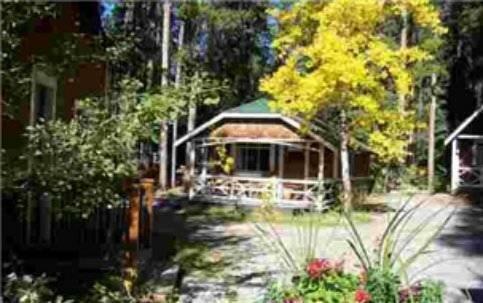 The average guest rating for Johnston Canyon Resort is 7.9 out of 10 based on 436 reviews from past guests. 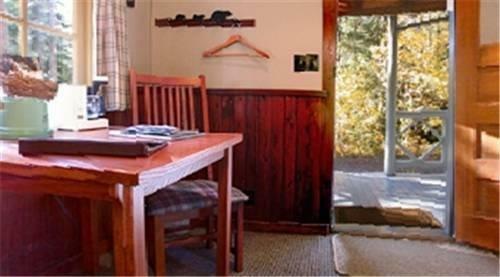 This average guest rating ranks Johnston Canyon Resort at #20 out of 36 hotels in Banff.